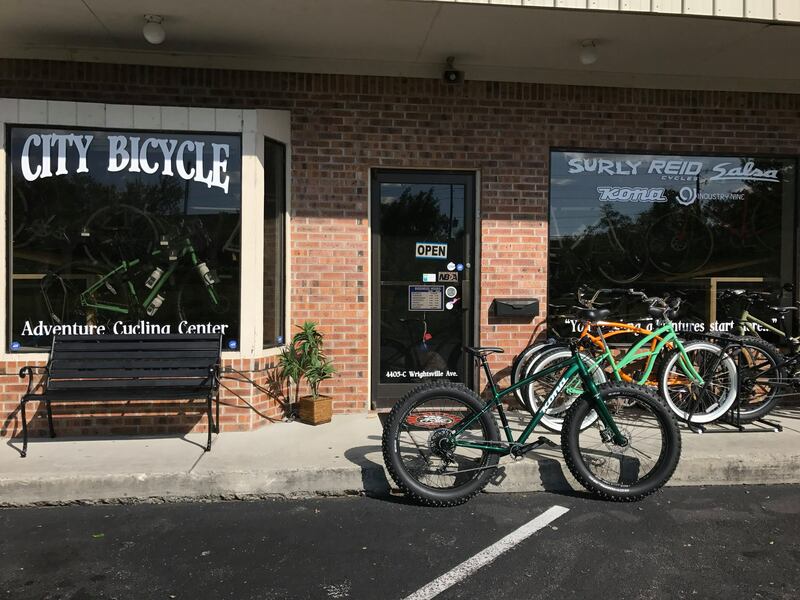 "Bike Cycles is the number one bike shop in Wilmington, NC, also serving Wrightsville Beach, Figure Eight Island, and the surrounding area. Take a glance around our shop and see everything we have to offer. Whether you’re shopping for custom bikes, mountain bikes, beach cruisers, tri bikes, road bikes, Fat Bikes or even just a bike rental for the day, we’ve got you covered. Stop by our bike shop and one of our friendly staff members will hook you up with exactly the bike or bike accessories you’re looking for. We carry popular brands you can trust, such as Sable, Raleigh, Profile Design, Nirve, Niner, Guru Cycles, Cat Eye, Bell, and Allen Sports. If your bike needs a tune up, you’ve come to the right place. Bike Cycles is also a full-scale bike repair shop–there’s no job too big or too small! Our mechanics are certified to work on Shimano, Campagnolo, and Sram and enjoy building dream bikes for any occasion. 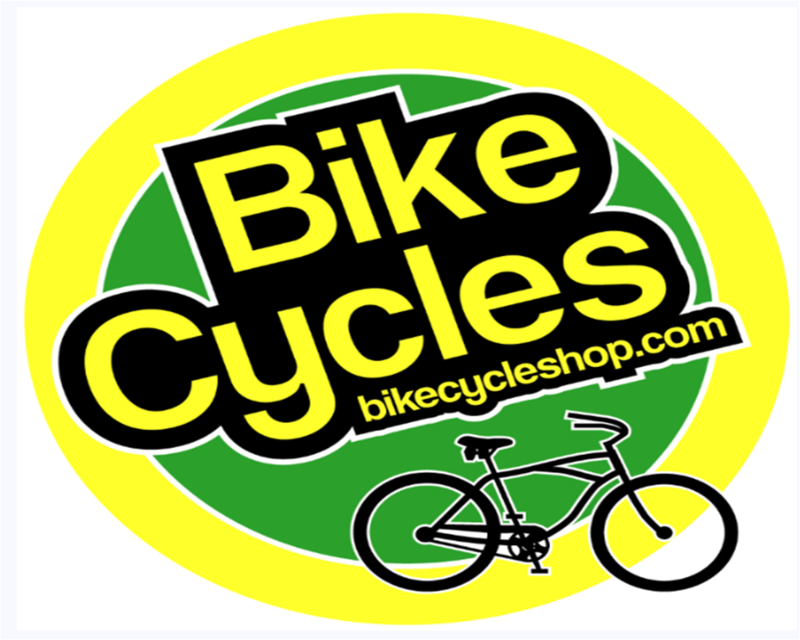 No matter what you needs, Bike Cycles is the bike shop that can supply it. Visit us today and ride happy." "Two Wheeler Dealer has been selling bikes to satisfied customers since 1974. We believe that every customer deserves the opportunity to shop for the perfect bike, obtain the right accessories, and receive excellent service in a friendly environment. 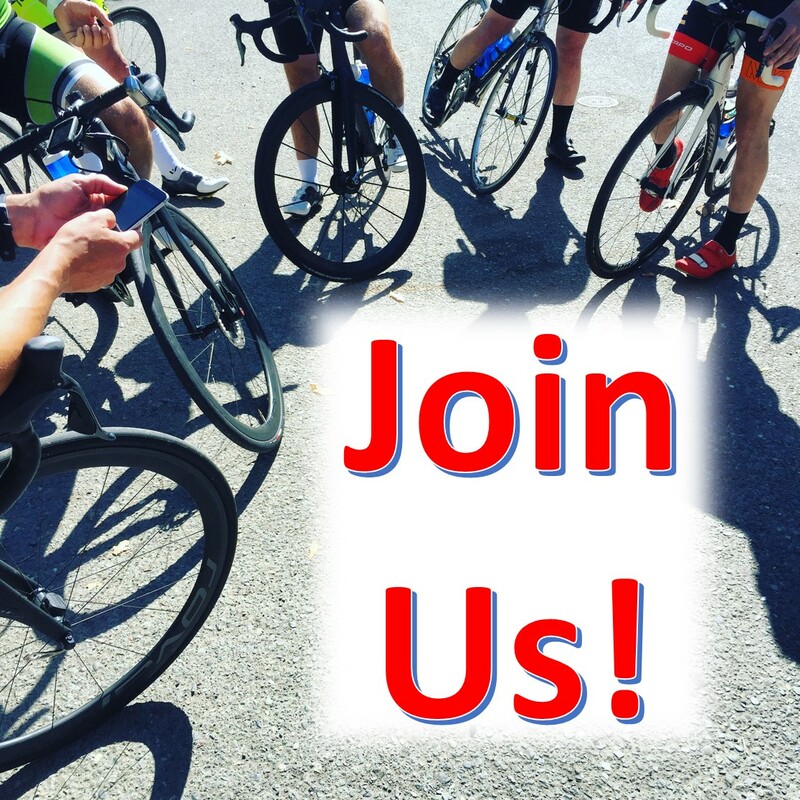 We want you to enjoy cycling! Our customers are our most important asset. We appreciate you doing business with us. Without you we would not be here. We welcome any comments or suggestions you may have. All customers deserve respect, concern and care. Because of your support, we have been able to add an additional 3000 square feet of bicycle showroom space. Come by to see us and our huge variety of bicycles (over 1000 in stock). The staff at Two Wheeler Dealer"
"City Bicycle Company is an old-fashioned family bike shop specializing in adventure cycling. That means heavy and light touring, bike-packing, greenway riding, overnighting, commuting, and even adventure racing — any adventure on a bicycle. We also build custom bikes of all types, from one-off Italian steel road beauties, to fixies, beer getters, to race bikes, and of course our specialty — adventure bikes. Our well equipped service department is nearly as large as our showroom so we can repair the adventure bikes we sell and even those bikes we didn’t sell."